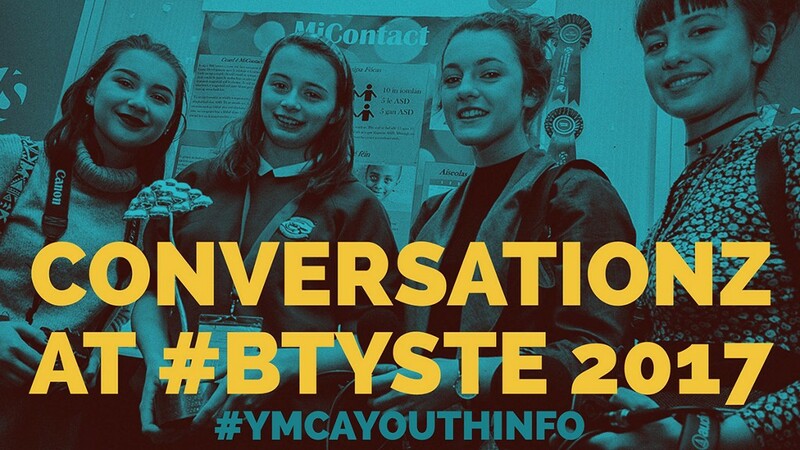 The YMCA has been involved in providing information to young people in the Cork area for over 25 years. Through one to one meetings, outreach services, social and digital media as well as publications, young people can have access to up to date and relevant information. 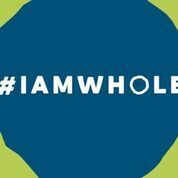 A resource for young people which contains up to date information on a wide range of agencies in the Cork area who are able to help deal with mental well being issues. 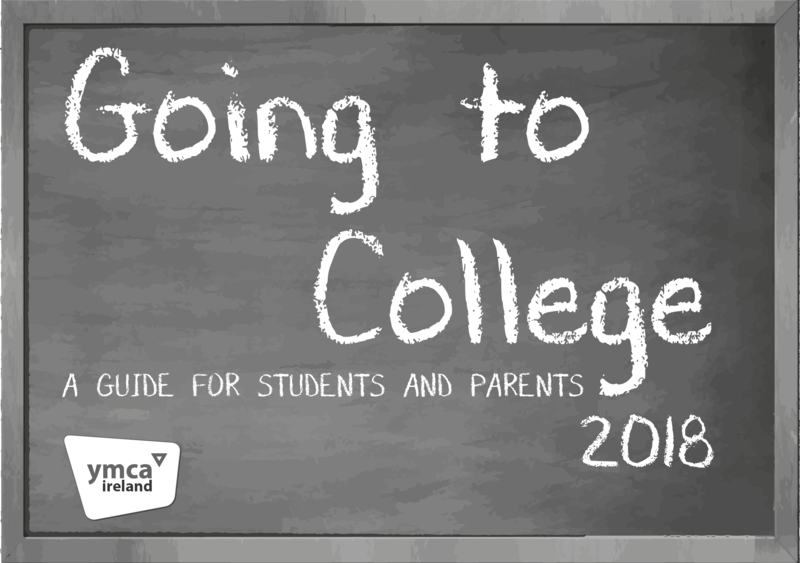 YMCA’s Youth Information Service has produced a handy guide for young people who are considering going to college in 2018. The Guide is full of practical information. 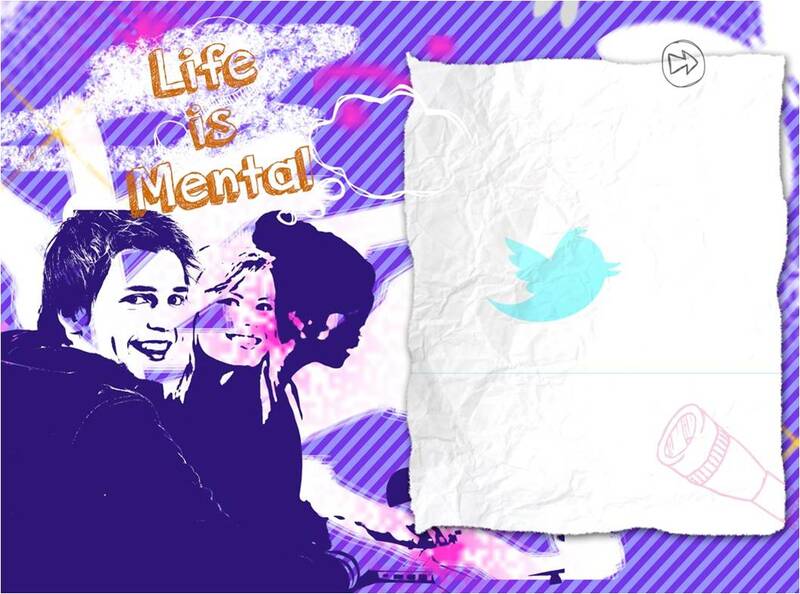 YMCA’s in Ireland, England, Wales and Scotland co-operated in a joint piece of research exploring the stigma associated with mental health issues among young people. This research involved interviewing young people by phone as well as a number of focus groups in Ireland.